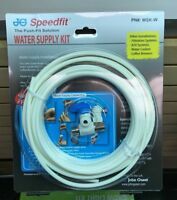 bestgoods4usa has no other items for sale. Leveluk SD 501 Platinum, DX, DX II, SD 501U, SD 501HG, Super 501, Jr., JR II, & SunUs, MW7000 HG-N, Enagic Leveluk SD501HG-N, IEC-8000. 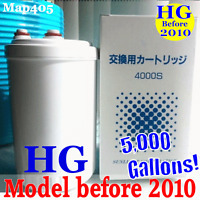 for Enagic Leveluk SD501HG-N, MW7000 HG-N, IEC-8000. This Filter is compatible with Kangen Ionizer(Leveluk). ATTENTION! 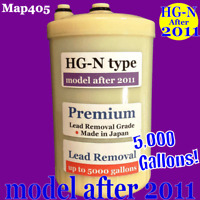 This is "HG-N" filter and doesn't fit to older model(before 2010) Original "HG" filter! Please make sure if you order the correct filter. Thank you very much. Perfect eBay transaction!!!! Great deal!!! Wow, what fast service! Really appreciate the pics provided. Awesome! !